Perhaps you’ve finally been granted that spare room in the house you’ve been eyeing off for the past few years? Or maybe you’ve moved into a house with the perfect-sized shed out the back for a man cave but have no idea how to deck it out? 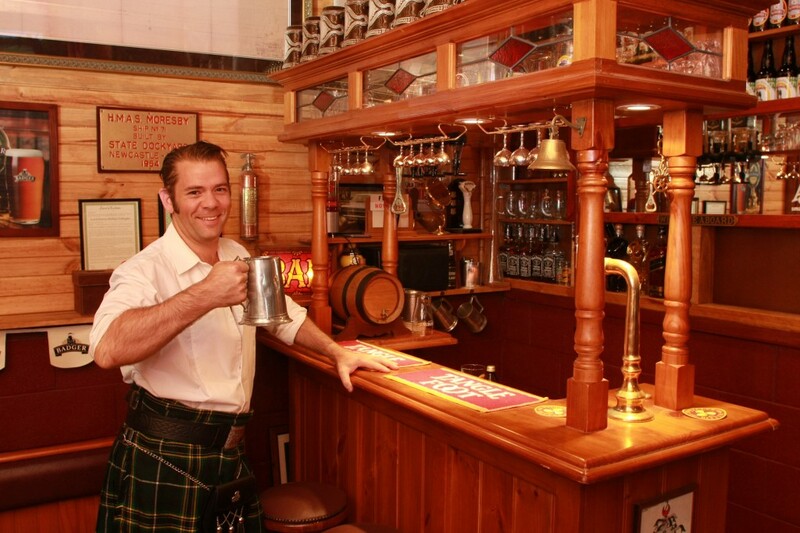 Over the years we’ve seen all types of man caves with each being as individual as the blokes that own them. There are some trends when it comes to themes though and we’ve listed our top 10. Most blokes are obsessed with one sport or another. Seems it’s ingrained in our DNAs or something. So, if you’re struggling to come up with a theme for your cave but have a really strong affinity to a sport or team, then why not go all out and deck it out with colours, logos, jerseys, photos etc. You can get carpet laid down to simulate the playing surface with appropriate line markings or wallpaper that depicts stadiums filled with enthusiastic crowds. When combined, it can make you feel like you’re there, all the time. It’s pretty cliché but still impressive nonetheless and over the years we’ve come across some of the best in Oz. Fully decked out bars, bar fronts, beer taps, kegs, bar stools, TVs, music… everything you find at your local minus all of the drunks you’d rather avoid. If you need some inspiration, check out The Flying Sailor. 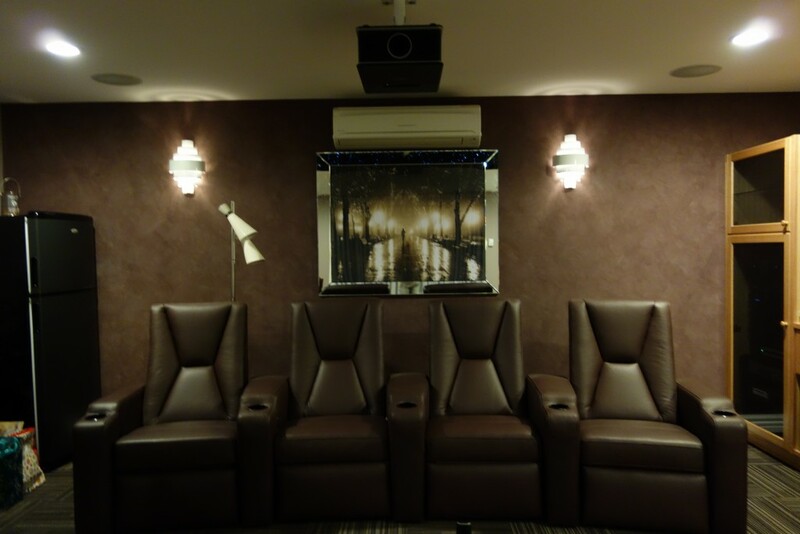 Many of today’s home theatres seem to boast technology that could compete with commercial cinemas and with the cost of attending the cinemas continually rising, you can understand why more and more people are building their own. While it’s nice to curl up on the couch and watch a movie or two on the family television, it doesn’t quite stack up to being in a dark room with recliners, a projector and a screen that takes up the majority of the wall. If you love watching movies and losing yourself in another world for hours at a time, then perhaps a theatre inspired man cave is right up your alley. If you’re obsessed with contemporary design – that is design that continually evolves – then you may be inclined to deck out your cave with things that you simply like ‘at the time’. Once you get sick of things, you remove them, sell them and replace them with whatever is piquing your interest at the time. 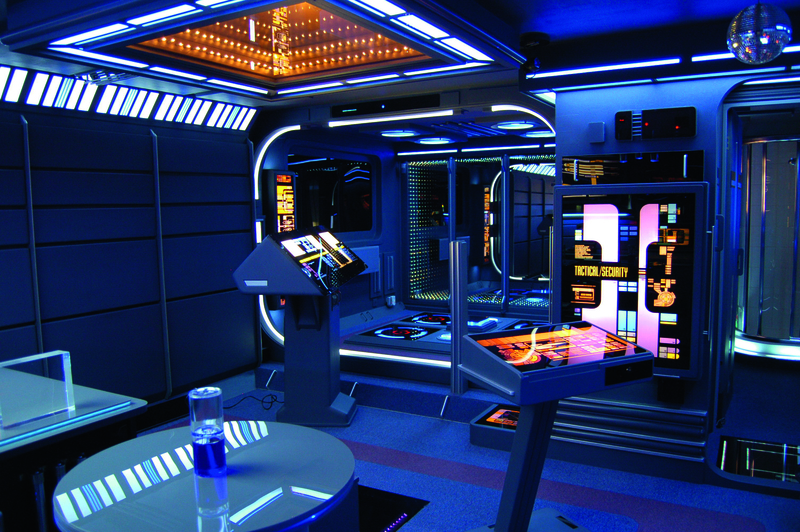 These types of caves are usually decked out with the latest technology, modern furniture and plenty of clean lines. The best part is it can evolve when you do and fails to fall into any stereotypes. 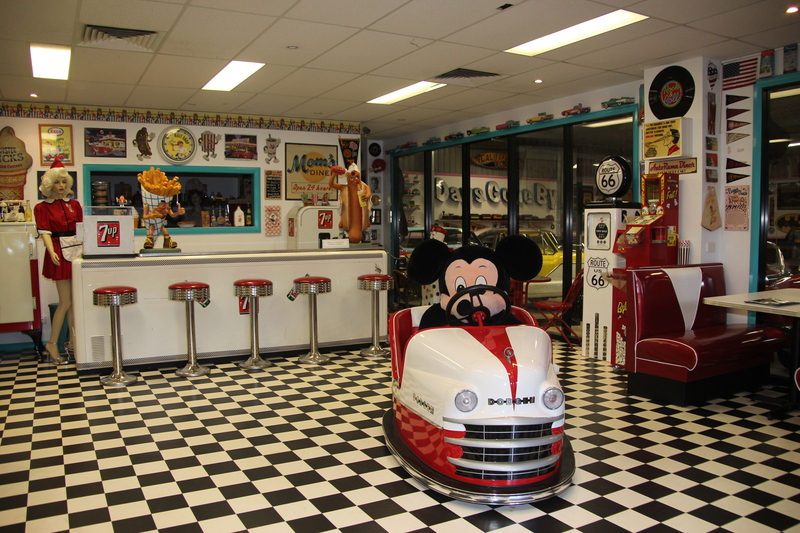 Perhaps the most popular of all man cave themes, automotive can be separated into a range of sub-categories. 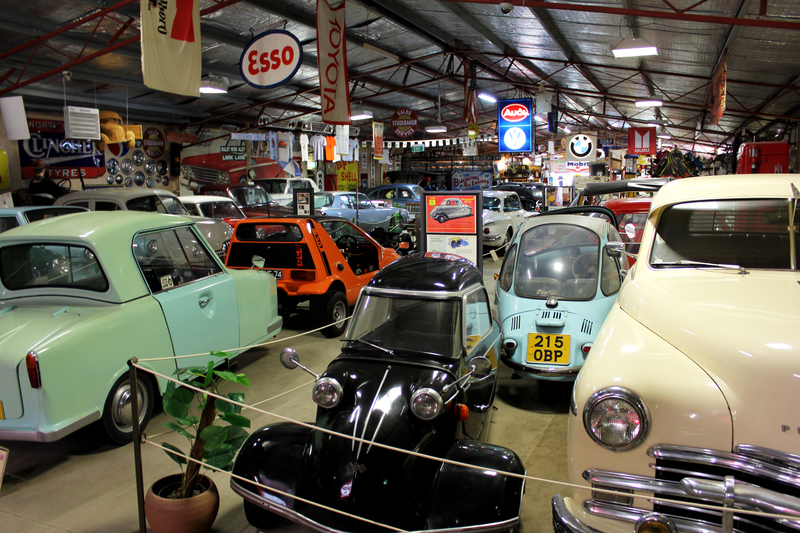 Car collections exhibited in a big space can look slick but let’s be honest, there’s only a small percentage of the population that can afford to own cars that just sit there looking pretty. Then there’s the automotive caves covered in license plates, car memorabilia, branded posters etc. Motorcycles spaces fall into the category too. If your greatest passion involves wheels and engines then an automotive set up is definitely the way to go. 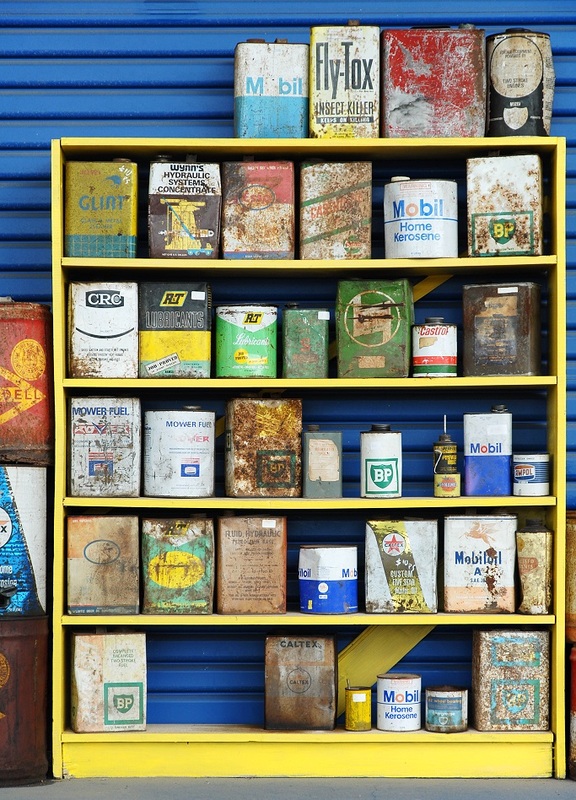 Collections are as varied as those that accumulate them. 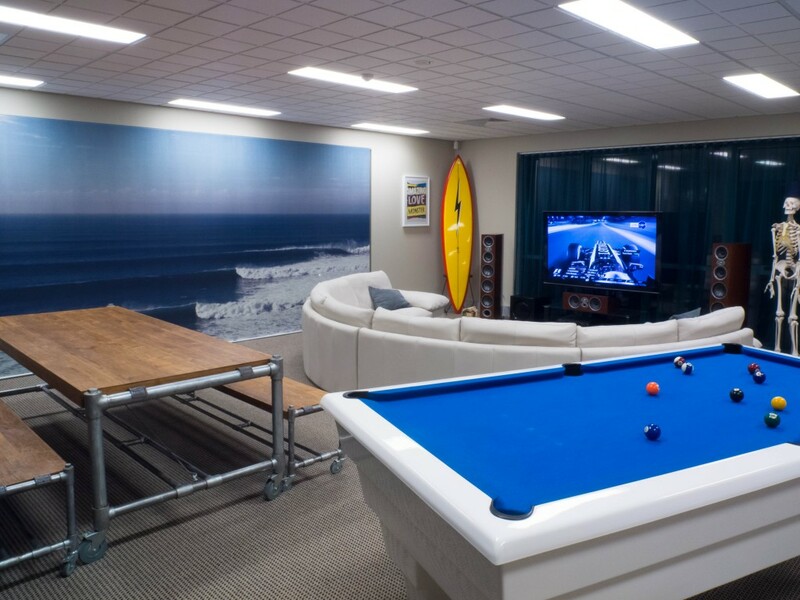 All manner of things can be collected over the years and while some are more aesthetically appealing than others, they can all be housed in a man cave of some description. Over the years we’ve come across everything from light globes, militaria, fishing lures, beer cans, coins etc. and while they’re all extremely quirky, they usually mean a great deal to the blokes that own them and that’s all that matters. Some people become so completely obsessed with movies that they need to be surrounded by elements of their favourite all the time. Star Wars appears to be popular when it comes to movie set themes and a simple Google search will reveal plenty on the internet. Ever wished you were born decades earlier? Seen images and footage of the ’60s and ’70s and found yourself daydreaming about seeing your favourite artists perform live? It’s probably something we’ve all thought about at one time or another. Collecting nostalgia from bygone eras can not only be incredibly rewarding but addictive too. Just check out Glen Jenning’s space, aptly named Lost in the 50s. It’s a true throwback to a time when freedom reigned supreme and cars, colours and fun were the order of the day. Decking out your space in a bygone era might be the closest you’ll get to living in it… that is of course until they finally develop that time machine we’ve all been waiting for. Some of us are simply ingrained with the hunter gatherer bug and while the sight of a stuffed fish or a stag’s head on the wall brings disgust to some, it warms the heart of the hunter gatherer. Perhaps it’s the greatest legacy of the cave men (we’re not sure about this whole paleo diet thing). 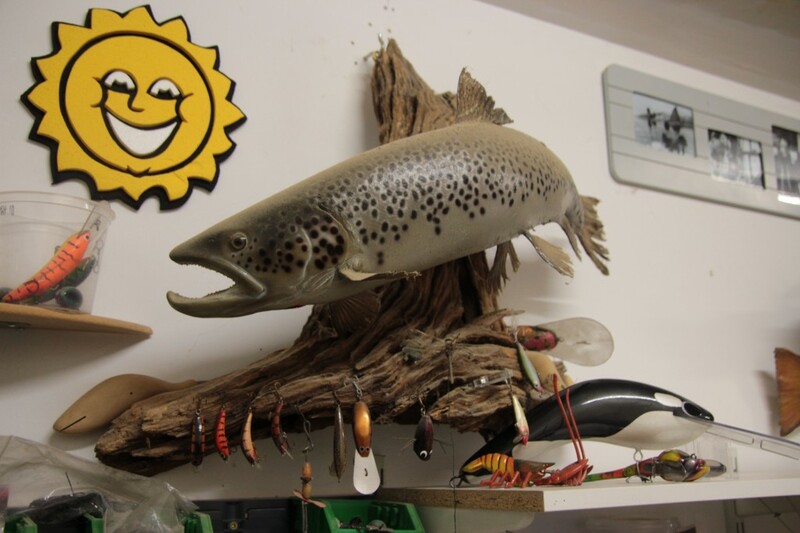 Some other items that can adorn the walls include vintage fishing rods, lures, tin signs, bow and arrows, a fire place, wooden décor and some vintage (legal) guns. You need to be somewhat productive in the man cave, especially if you’re trying to justify the space to your better half. Not to mention the fact that there is something incredibly satisfying about building things that can be enjoyed by yourself and others. 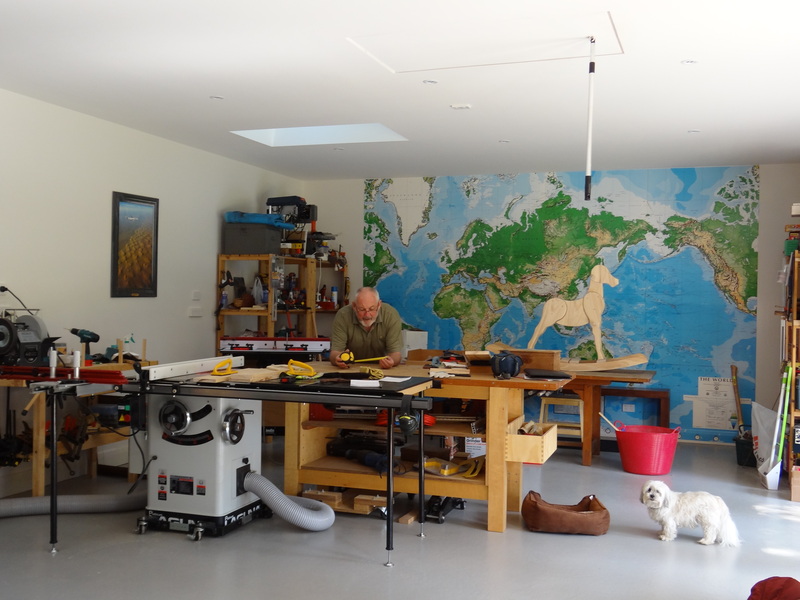 Get some basic hand tools, a couple of power tools and a workbench and if you’ve got no idea where to begin project-wise, either jump online or get off the couch and do a one day course somewhere.